Hardwell ft. Mitch Clown, Botnek ft. Go Comet!, Calvin Harris & Disciples, Afrojack ft. Mike Taylor, Holl & Rush vs. Tom & Jame vs. Hardwell & Dyro ft. Bright Lights and more. 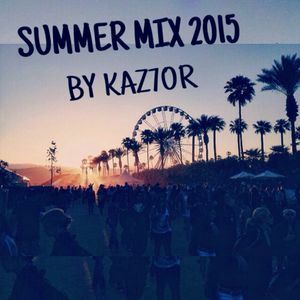 The best EDM and progressive house songs of the summer united in a summer mix made by Kaz7hor. Enjoy!! !